For additional information regarding our Aircraft Hose products and your specific application, please contact us. 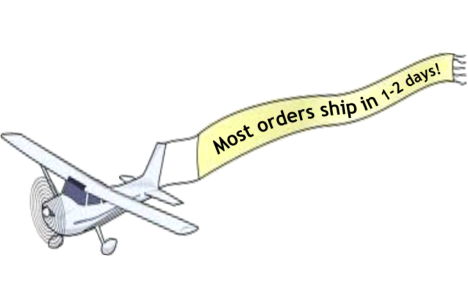 Specialty Hose Aerospace is located just a few minutes from the Akron-Canton Regional Airport (Charley Alpha Kilo N 40’-55.0” W 08‘-26.5”). Down the road a ways, you’ll find good eating places where some of our best ideas have been doodled on paper napkins while sharing a cup of coffee and apple pie with pilots, mechanics, and fixed-base operators. That should give you some idea of what we are all about. Instead of just a phone number we’re real people like you. With one thing in common, we love aviation. Good: Provide descriptions, lengths, end fitting configurations, and hose type details for each assembly. 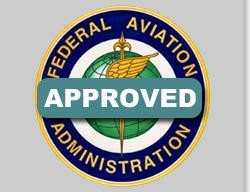 We are happy to help you through this process. Better: Provide part numbers on metal tags from existing hoses or part numbers from your aircrafts illustrated parts catalog. 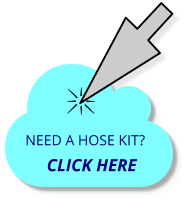 Best: Send us your old hose and we will duplicate it. 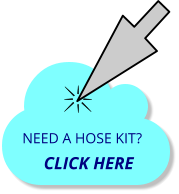 Interested in a Hose Kit?